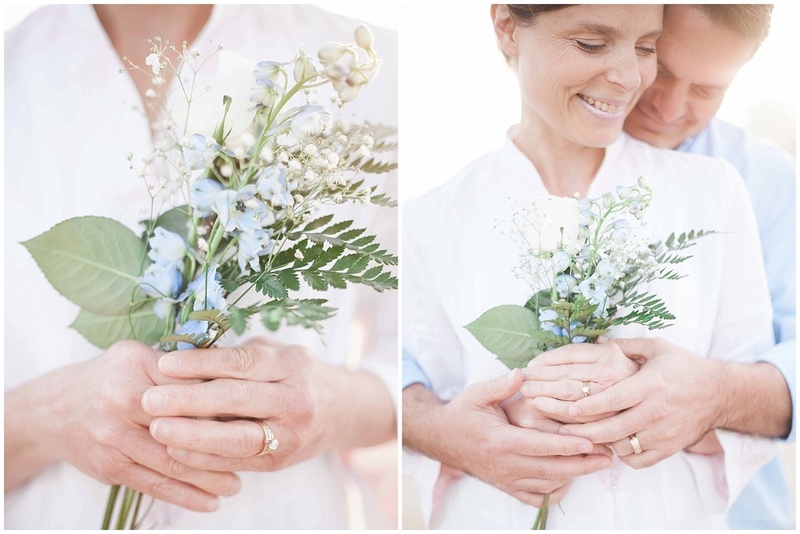 It's always my honor to photograph couples that share such long lasting love beyond their wedding. And to learn from them. See more on Style Me Pretty. A wedding day is just the beginning of a challenging, but most rewarding journey, not a destination. In order to build a fulfilling marriage each partner needs to develop important qualities: commitment and trust, patience and perseverance, unconditional love and forgiveness, ingenuity and determination, selflessness and sacrifice, kindness and friendship, faith and hope. These qualities are not miraculously endowed as part of the marriage ceremony. With some effort they are woven into the very fibers of the couple’s relationship over time and through countless shared experiences. As a couple proactively creates happy memories (such as date nights, acts or kindness, traditions – daily and seasonal), they add to and reinforce the fabric of their commitment and love. When day-to-day life, mistakes, detours, tragedies, and such occur (as they do and will), it will serve each partner well to always, always keep in mind why he or she chose to marry, to remember the joy and excitement of falling in love, and to swallow the pride of what is wanted in a moment for what is wanted in the long run. For newly weds, learn what true, unconditional love really is and know that this is the fuel that keeps a marriage burning bright. Unconditional love grows as each partner chooses to “see” the other as he or she truly is and can become, beyond weaknesses and mistakes. “Treat a man as he is and he will remain as he is. Treat a man as he can and should be, and he will become as he can and should be.” – Johann Wolfgang von Goethe (1749-1832) We all, every one of us, makes mistakes. Rather than seeking to change your partner to fit your mold, change yourself first. Be sincere, humble, and yet confident in this process. Don’t hold on to guilt from the past (near or far). Guilt and baggage will not serve you well. Let it all go. Forgive yourself and your spouse. Begin the journey of each day right where you are and end each day with a loving embrace. And for our experience, the last time my husband and I had our pictures taken, just the two of us with no distractions, was before we were husband and wife. This year, we accepted an invitation to do an anniversary session, little knowing what a choice experience it would be. 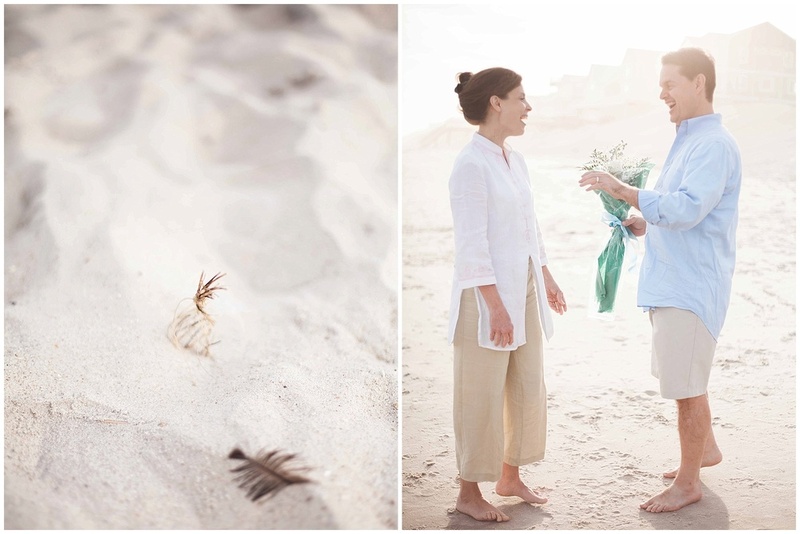 Our photographer set the stage for surprise, intimacy, and warm expressions of feelings. 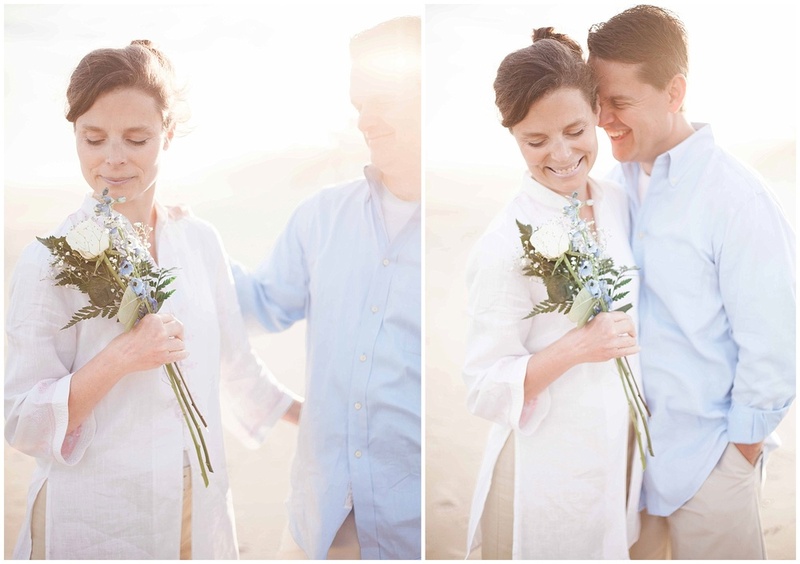 By the end of our session, both my husband and I felt energized, vibrant and so in love. 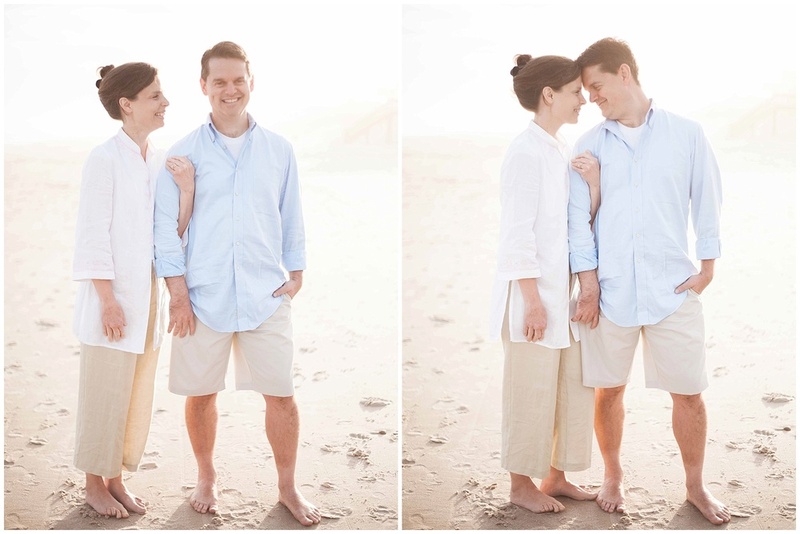 I will recommend an anniversary photo session to anyone. The photos will capture the love you feel on that day, lighting each day thereafter with a happy memory and the anticipation of many more happy days to come. 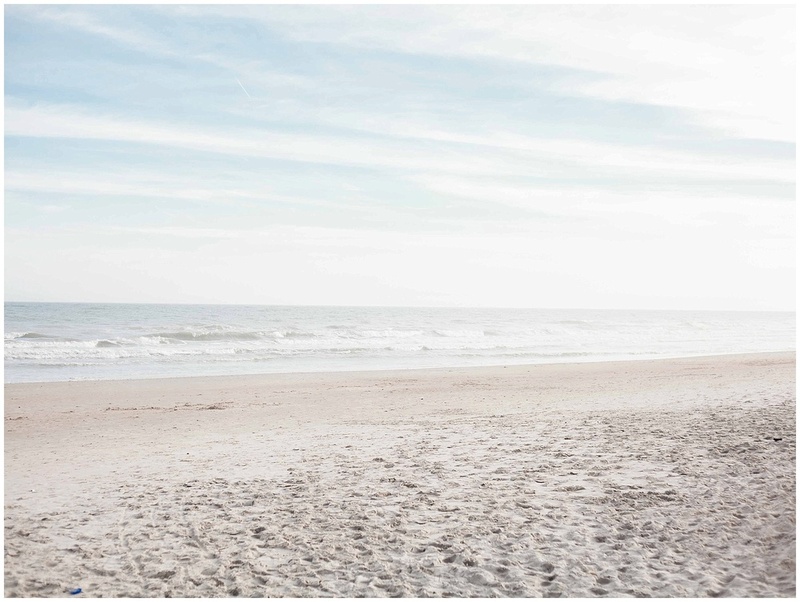 Serving Wilmington, Myrtle Beach, Charleston, Raleigh and beyond.